This article will show you how to create a custom list or library in SharePoint using out of box feature. The same steps can be followed to create a custom list in SharePoint 2013/2016/Online. A list is a grouping of a collection of data which will be stored in table structure the same as SQL or Oracle table. There are some existing column which we can use while creating a column in a List. We can also create custom column based on the requirement. Follow the below steps to create a custom list in SharePoint Online/2013/2016. Step-3: At the prompt enter a name for this list, and click Create. Step-4: To see the list that you have just created navigate to the Settings gear icon in the right side, and then down to ‘Site contents.’ If the list was created successfully it should be visible among your site’s other contents. Step-5: Open the SharePoint list and now you can add the item in a list by click on New button. Step-6: If you click on List property then you can able to see the option for creating a column, Modify view and list settings in a list. Step-7: If you click on create column then you can redirect to create column page and you can also able to create your custom column. Step-8: Now you can able to insert your Item in a list by click on New Item. You can view my list view items in below screenshot. This is all about creating a list in SharePoint out of the box way. This article will show you how to create a library in SharePoint using out of box feature. The Main use of the library is to keep the important document inside SharePoint. Microsoft has provided many good features to maintain the documents inside the library. The below features are available in the SharePoint document library. 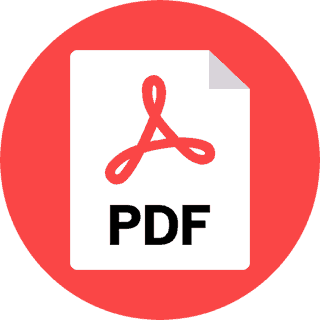 Creating a document set for keeping related documents. The approval process of the document. There are many excellent features are available in SharePoint for managing the documents in library. There are some existing columns which we can use while creating a column in a library. We can also create a custom column based on the requirement. Step-3: At the prompt enter a name for this library, and click Ok.
Step-4; To see the library that you have just created navigate to the Settings gear icon in right side, and then down to ‘Site contents.’ If the library was created successfully it should be visible among your site’s other contents. Step-5: Open the library and now you can add the item in a list by click on New button. Step-6: If you click on library property then you can able to see the option for creating a column, Modify view and library settings in a library. Step-7: Now you can able to upload a document in library by click on New . Step-8: You can also see the view document once finish your upload . This is all about creating a library in SharePoint out of box way. Hope this SharePoint tutorial helps to learn how to create a list in SharePoint 2013/2016/Online. Also, we saw how to create a library in SharePoint. 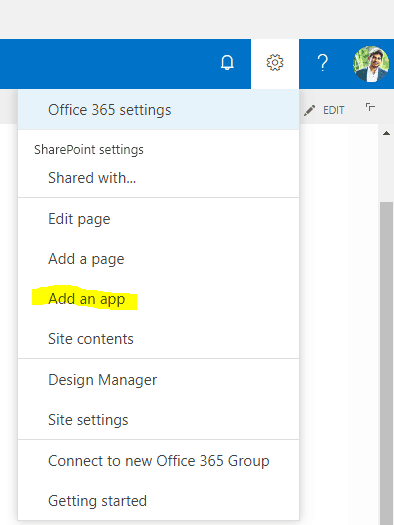 Previous Article How to create a site or subsite in SharePoint Online?